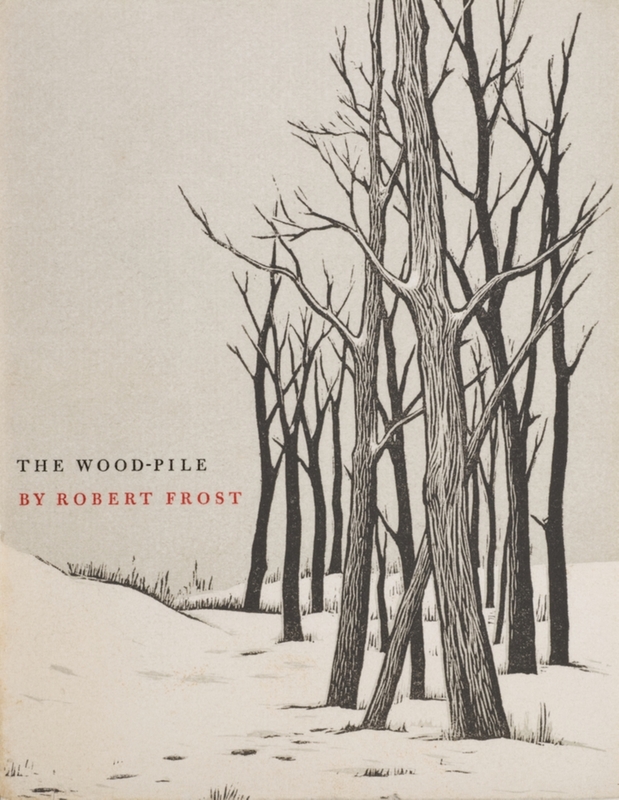 Thomas W. Nason (1889-1971) was an American engraver. 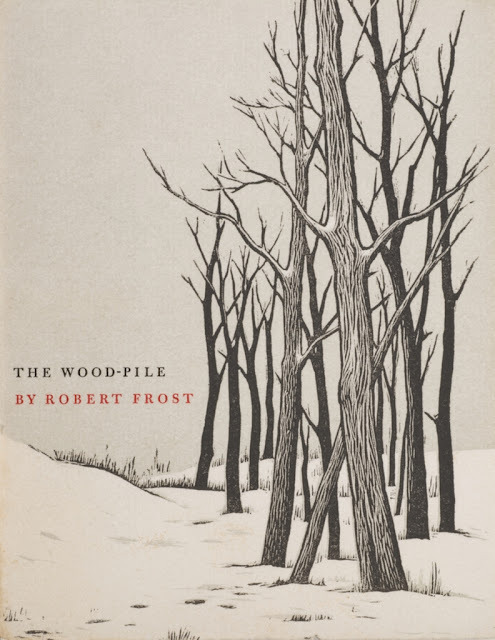 This image by him is Trees in Snow, -- used in 1961 as the cover of Robert Frost’s The Wood-Pile, printed by The Spiral Press. Image from HERE. A complete catalogue of Nason's prints HERE.